Irasshaimase! 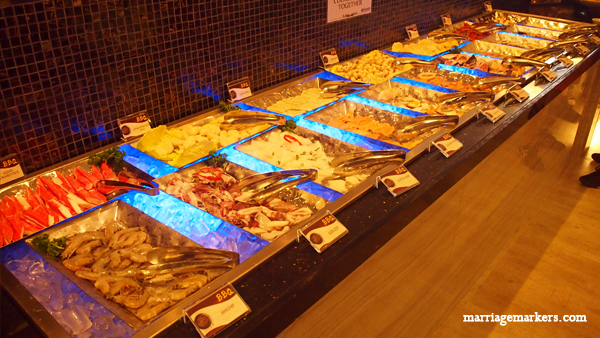 You have now entered Yakimix SM Bacolod. I am an Asian halo-halo. By lineage I am Chinese, but I am often mistaken as a Korean because of my looks, even by real Koreans. But in reality, it is Japanese food I have always loved. Yesterday, I was invited for the opening of Yakimix SM Bacolod, a Japanese restaurant franchise that specializes in Japanese food buffet. 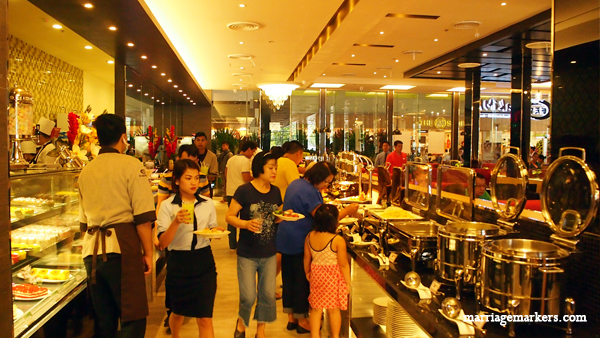 Yes, you read it right–an eat-all-you-can buffet of Japanese food, located on the restaurant row of the SM City Bacolod north wing. 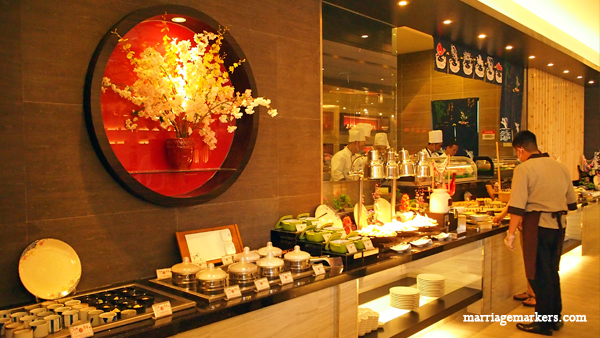 It is a Japanese restaurant for Japanese food lovers who want to overload. 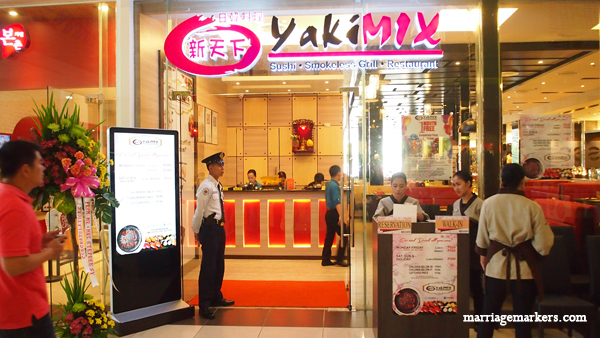 Yakimix Bacolod is located at the restaurant row of SM City Bacolod north wing. 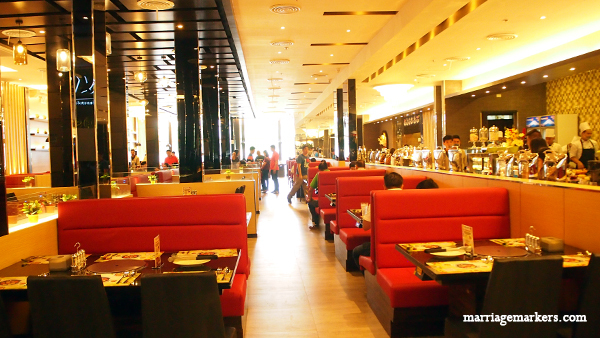 The neat dining area at Yakimix Bacolod. 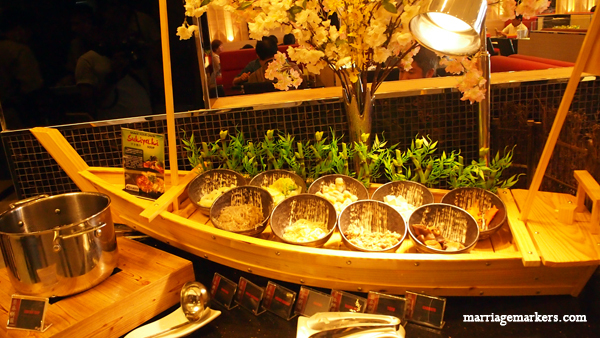 Just like the Japanese who like order and precision, Yakimix Bacolod is neatly arranged. The food aisle and the dining area are clearly segregated. But it was not clinical at all. There’s just that–order. I think my wife would like it. She says that order has something to do with one enjoying a great meal. Or something like that. 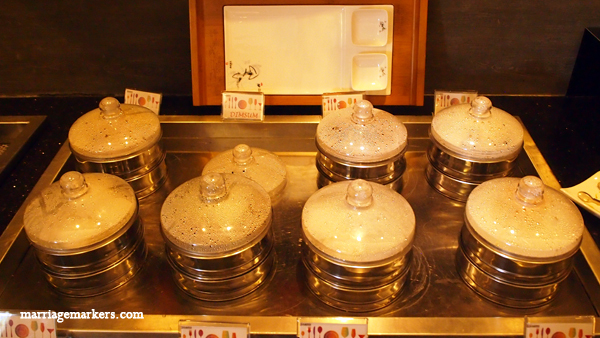 Yakiniku station–there are so many choices! 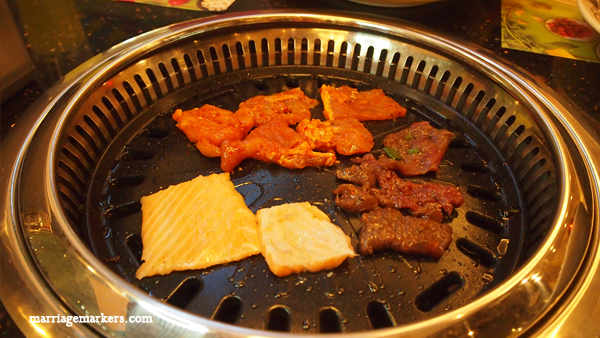 Yakiniku Grill on our table. There are so many different sushi and sashimi here. Now to the food area. 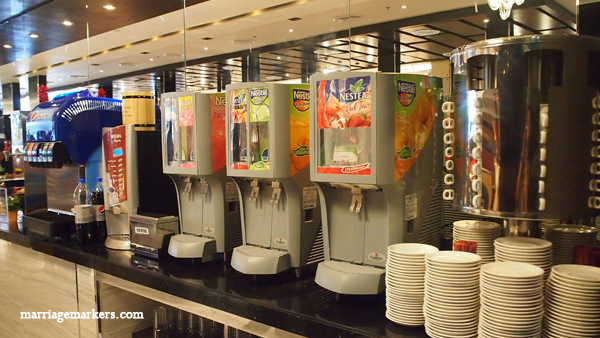 They have many different food stations. 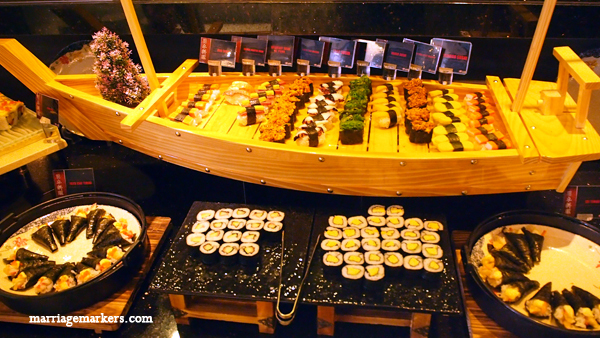 Of course, you will find a wide array of sushi and sashimi that can fill you up to your heart’s desire. 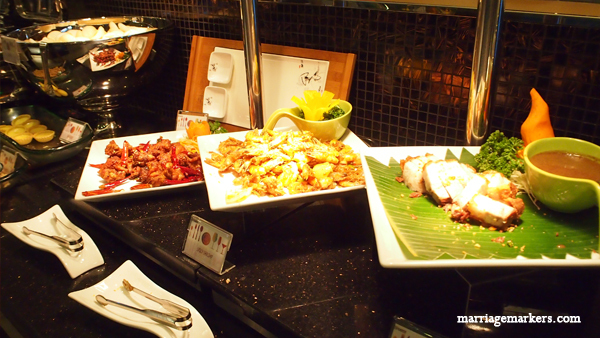 But before you get carried away, you will want to know that they also have the yakiniku station with more than 30 items to choose from, I believe, from chicken, to beef, to pork, to seafood. 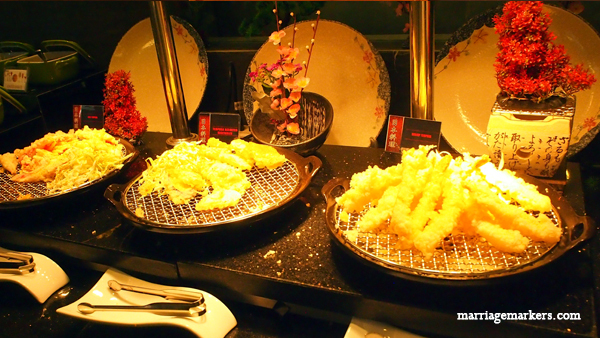 Plus, they also have a soup as well as a sukiyaki station and an area for pre-cooked food that includes…tadah!…TEMPURA! 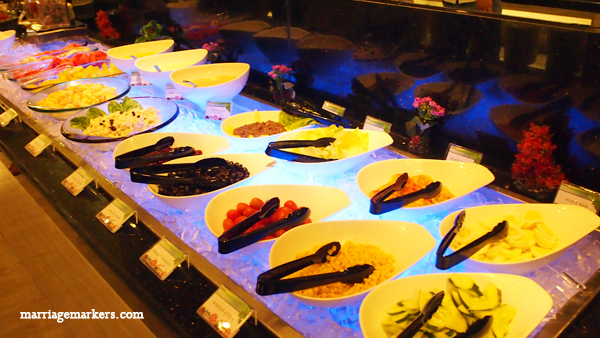 And oh, did I already mention that they have a salad bar as well? Sukiyaki station — one of my favorites. There are pre-cooked dishes, too. Just for variety, you may want to try these other dishes, too. 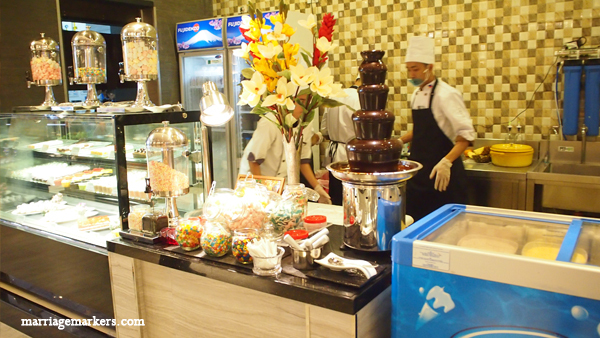 But aside from the meals, you also get unlimited drinks (soda and premix juices) and desserts that include cakes, chocolate fondue, a make your own halo-halo bar, and ice cream. 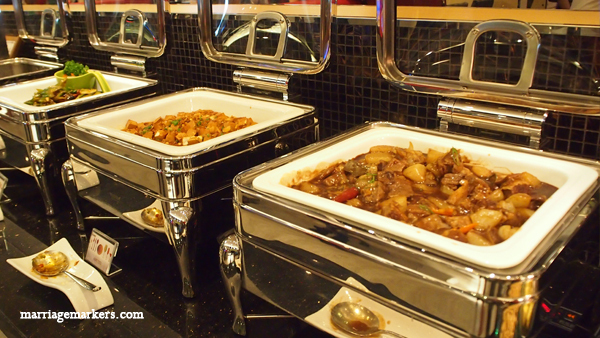 Yakimix Bacolod is open daily for lunch, from 11:30am to 3pm, and for dinner, from 6pm to 10pm. 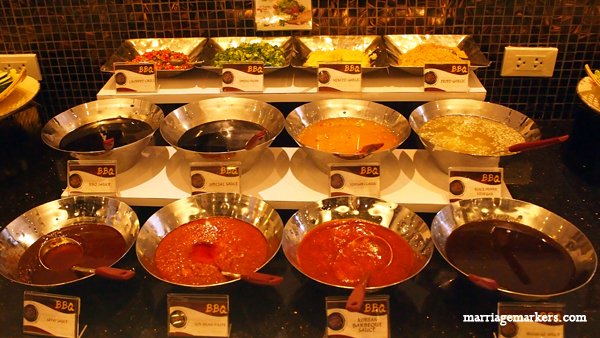 Sauces to enhance your meal.